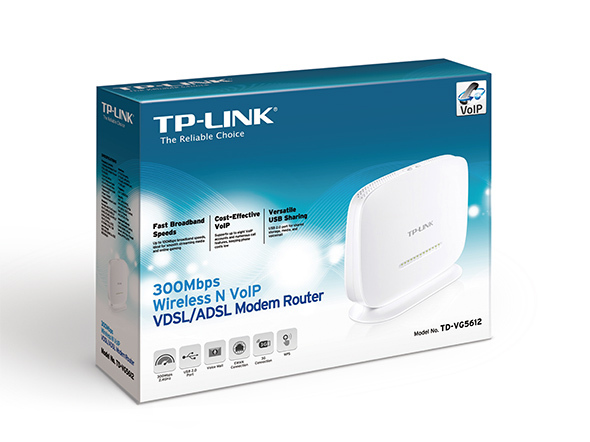 This 300Mbps Wireless N VoIP VDSL/ADSL Modem Router, TD-VG5612, is a great solution for your home network. 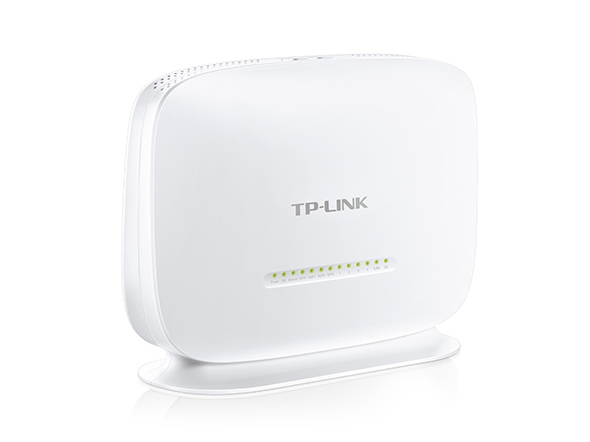 It not only provides fast wireless and wired connections for your home, but also provides cost-effective VoIP services. Additionally, with a USB 2.0 port, you can easily access, store and share files, music, videos. 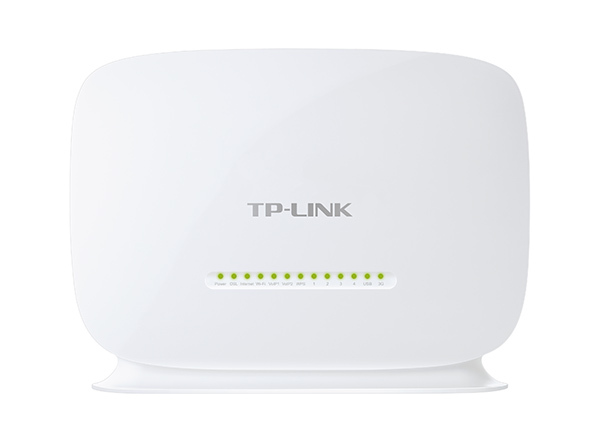 The TD-VG5612 supports VDSL2 technology and backward compatible with ADSL2+/ADSL2/ADSL, featuring high broadband speeds of up to 100Mbps. 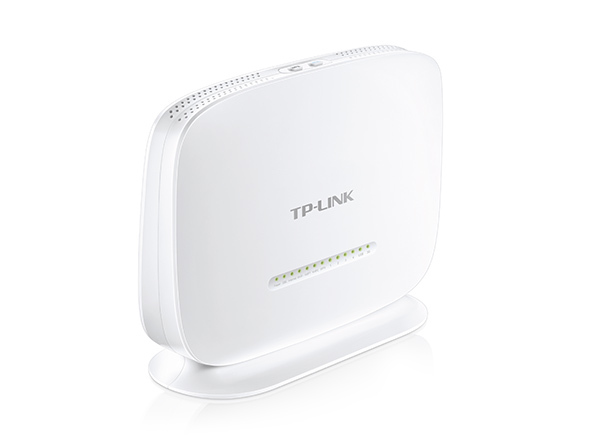 It provides you stable fast Wi-Fi and wired connections, ideal for online chatting, media streaming and Internet gaming. Users can direct connect traditional telephone to the TD-VG5612’s Phone ports, and get cost-effective VoIP service. The TD-VG5612 features numerous call features such as caller ID, call waiting, call holding, call forwarding, 3-way conference calls and voicemail functions. Connecting an external drive to the USB 2.0 port allows you to easily store, access, and share all of your most important files, media and voicemail. The USB port also supports 3G USB dongle connection. The integrated modem router TD-VG5612 not only supports DSL connection, but also supports Ethernet WAN connection with the LAN/WAN port. 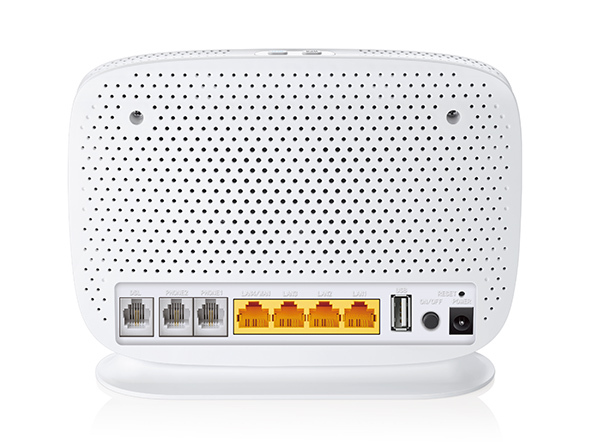 The interchangeable LAN/WAN port can accept connections from fiber modem or cable modem, which means you can change to your preferred Internet Service Provider when necessary.